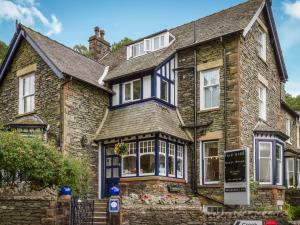 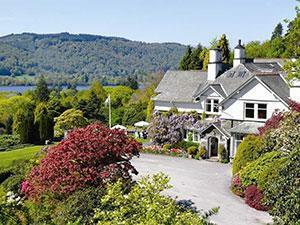 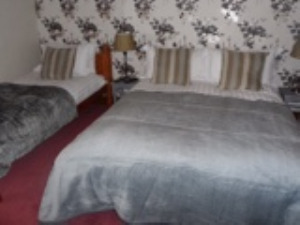 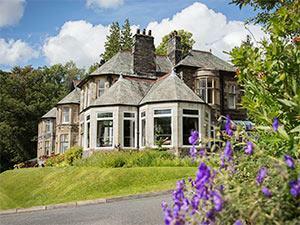 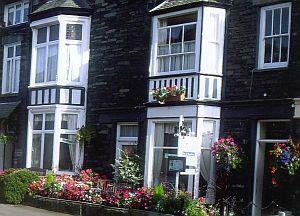 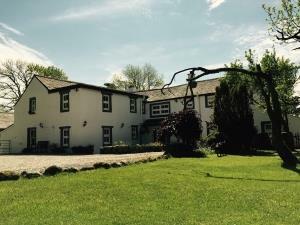 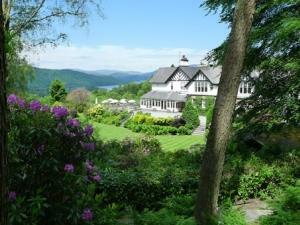 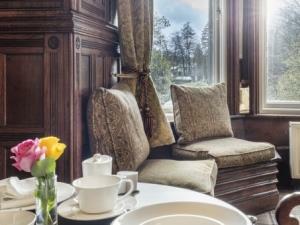 Fair Rigg is a fine Victorian Guest House enjoys a rural setting on the edge of Bowness, with magnificent views up the lake to the fells beyond, It retains many period features and is very well furnished and decorated and has 5* reviews. 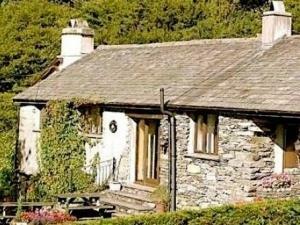 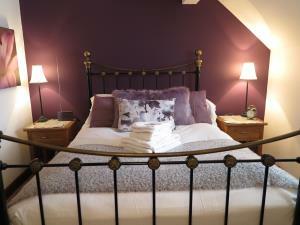 Built from traditional Lakeland stone Haven Cottage provides high quality B&B accommodation with beautifully furnished en-suite bedrooms. 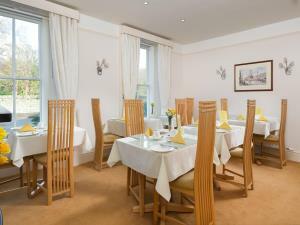 It also has an enviable reputation for high quality breakfasts and superb customer service. 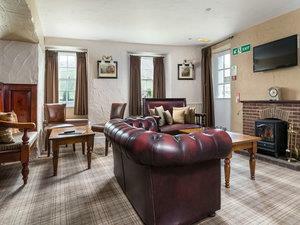 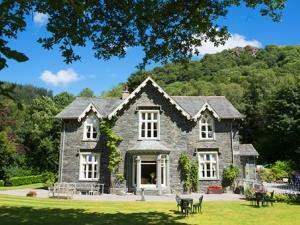 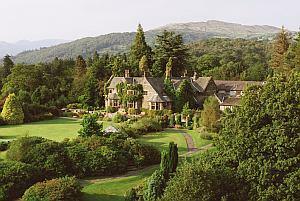 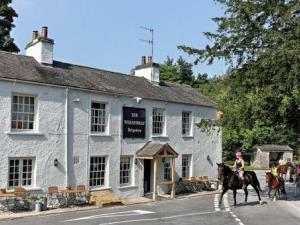 An original 16thC coaching inn on the outskirts of Grasmere village, The Travellers Rest epitomizes the traditional Lakeland inn. 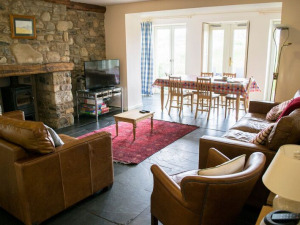 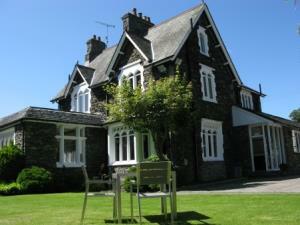 A warm, comfortable rural property on the Solway Coast, furnished to a high standard. 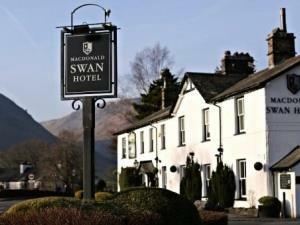 We use the best locally sourced and homemade produce. 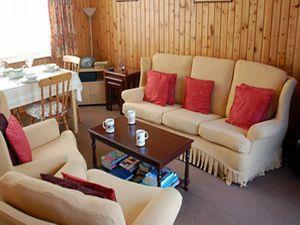 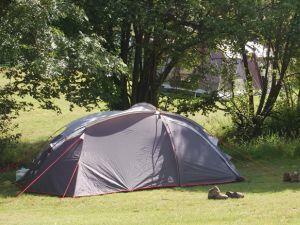 Ideal for walkers and cyclists and visitors to The Lakes, Gretna Green and Scotland. 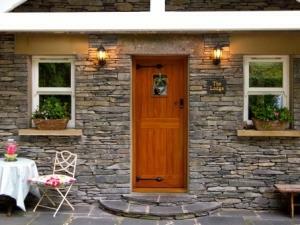 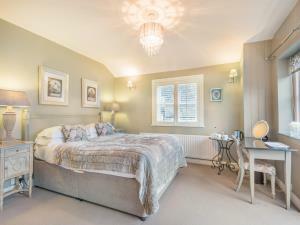 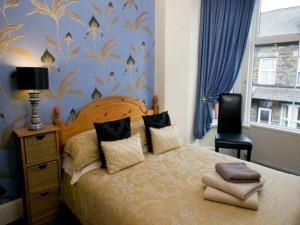 Eco cottages, built and furnished to the highest standards, in 'one of the most beautiful places I've ever seen'.